!!! 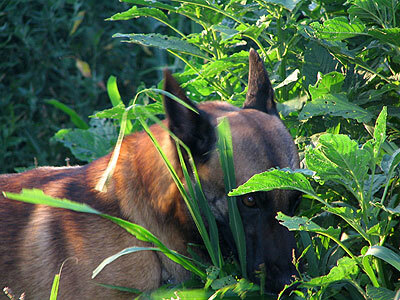 CLICK HERE FOR MALINOIS DESIGNS & PRODUCTS !!! Get Regular Updates on Available Dogs through ABMC! www.WigglyButtz.com has now launched. Be sure to check it out for great info, resources, and wonderful items to pamper and spoil your pet and the pet lovers in your life!!!! Thank you for visiting this site. 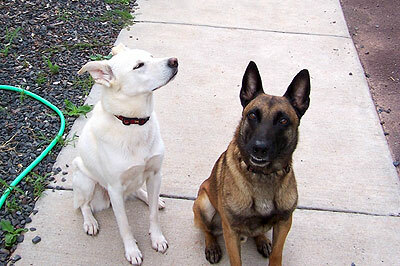 We created This when Jocko, our Belgian Malinois, ran away in February, 2005. This site housed updates and information, and printable posters, flyers and contact information to all who visited, in the hopes of getting his story out to as many people as possible. It worked, He's now home! Our story had a happy ending, and we hope to help others have happy endings, too. Read his full story here. Thank you to all who helped, listened and kept track of Jocko's story!! Special thanks to Melanie and Jim, Willow, and to Greg and his family!